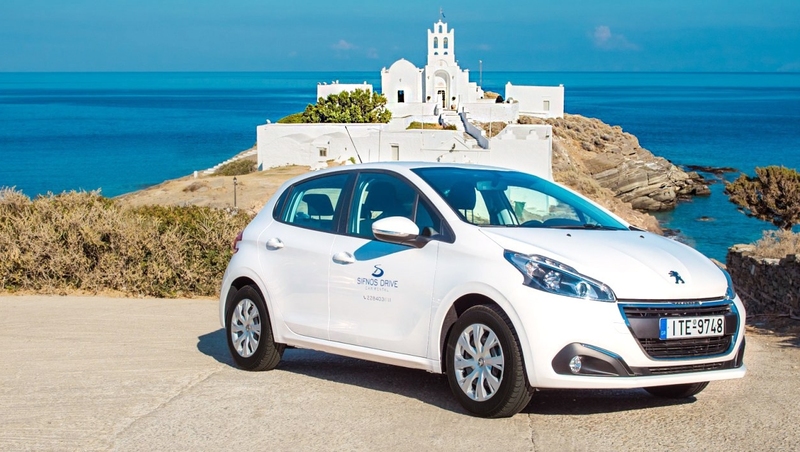 Sifnos drive is the new car rental concept on the beautiful island of Sifnos. Our task is to make your vacations fuller and more enthralling. Enjoy the beauty of Sifnos island and visit the most faraway places by traveling with our car, which will provide you comfort and safety. We offer vehicles at affordable prices and depending of individual needs of each customer we will suggest a practical, easy and expedient solutions. Our company’s advantage is the immediate and qualitative provision of services. Sifnos drive gives you the opportunity to explore and discover the beauty of incredible landscapes, beaches, picturesque villages and monuments of our island.